Romhacking.net - Review - Fantastic! 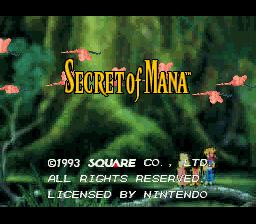 I missed this title back in the day, and I figured now is the time to play it. I’m aware that there is a remake, but I am an old fart that grew up in the 80s and love pixel art. I really wanted to enjoy the original, but the screen scrolling was a deal breaker for me. 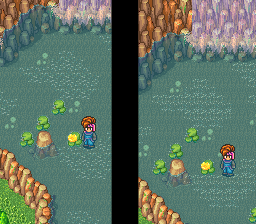 This is fixed in the remake, but with this hack, it’s now fixed in the original. Great job and thank you for this! EDIT: I also wanted to add that this only works on a headerless ROM despite what the description says! I was trying to combine this with other hacks on this site, but I just couldn’t seem to get it to work. After some research, I found the tool “NSRT” that can remove and add headers. I had to add a header to apply the “Variable Width Font” hack and the “Proper Caser” hack, then remove the header to apply this patch. After that, the game finally works.